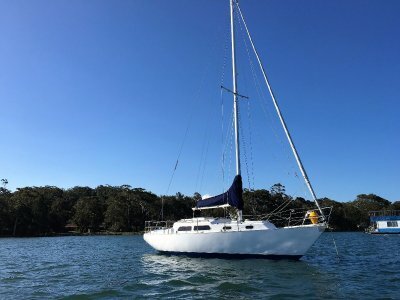 AU $40,000	Reduced Need Finance? 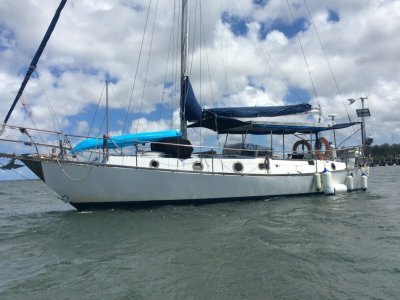 AU $40,000	Reduced Need Finance? Need Insurance? Complete Engine Overhaul /New Exhaust 2017. Bukh DV20 20HP Serial no: DV98584 And runs like a dream just turn key starts every time. 2 x Burner Metho, Sink, Refrigerator. Cupboards and Storage. 1 x Electric Vacuflush. With 40 litre holding tank. Flares 2019, LIFE JACKETS 6 X ADULTS AND 2 X CHILD, EPIRB, FIRE EXTINGUISHERS, V- SHEET. Nav Lights. 1 x Manual, 1 X Electric. 6 X Adults and 2 x Children. 12 volt Batteries, Solar Power plus Battery Charger. 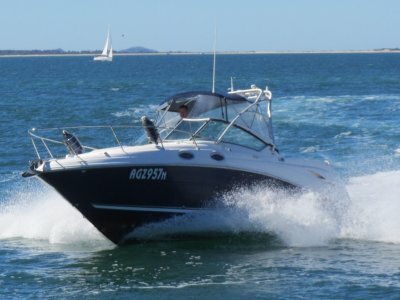 VHF Radio, 27 Mhz, Compass, Radar, Sounder, Autopilot, Log, Nav-Lights. Anchor Light. Main 16.7 Sq-Metres, Genoa 35.3 SQ Metres, Spare Jib. 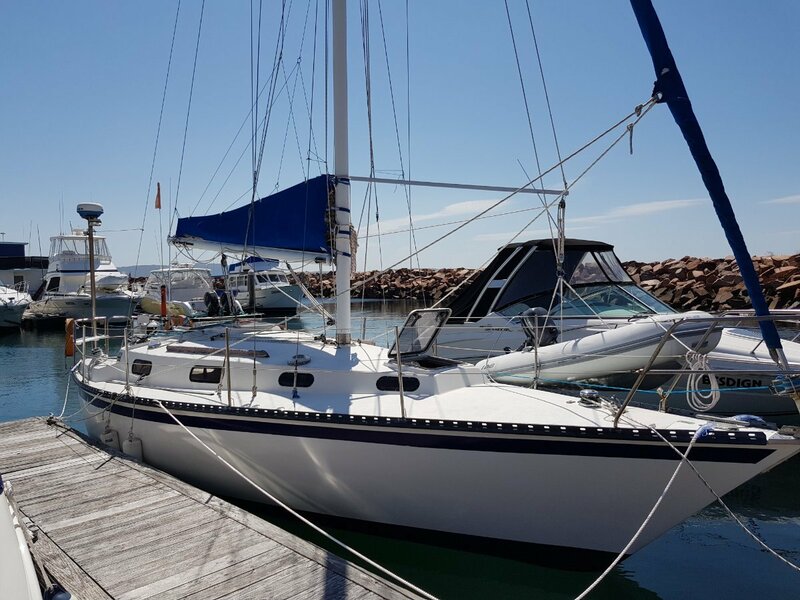 Alspar G2 12.3 M BOOM 3.34M, Rigging: SLOOP RIG, Standing Rigging Stainless Steel Wire, Furling: PLASTIMO, Reefing Type: Single Point, Spreaders: ONE. 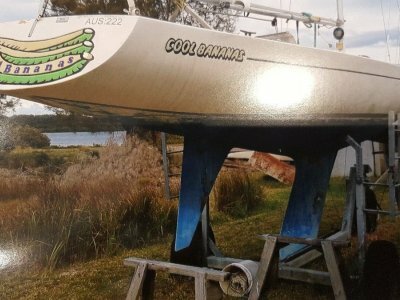 2016 Hull sand blasted, Antifoul, New Standing Gigging and some new running rigging, Mast & Boom Painted, New VHF Aerial & Mast/ Hull Wiring.